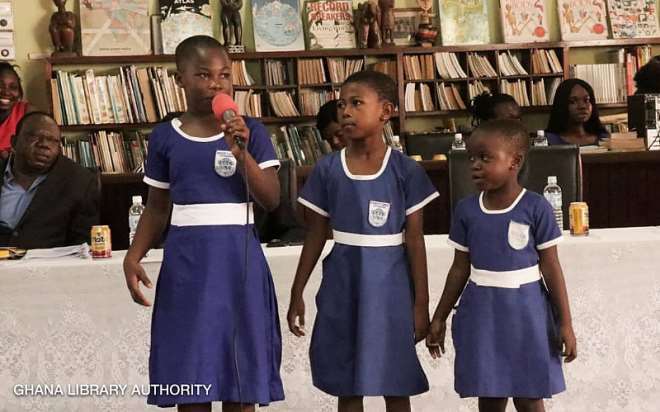 The Ghana Library Authority in collaboration with the Ministry of Education has organized a French competition among pupils/students to commemorate International Francophonie Day. 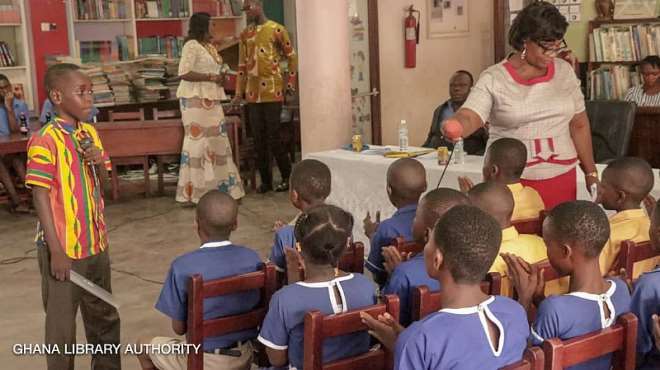 Speaking at the competition, the Greater Accra Regional Librarian Elikem Tamakloe noted that Ghana is surrounded by three francophone countries and so learning French is vital to bridge communication gap on the African continent and on the international front, since it is recognized globally. 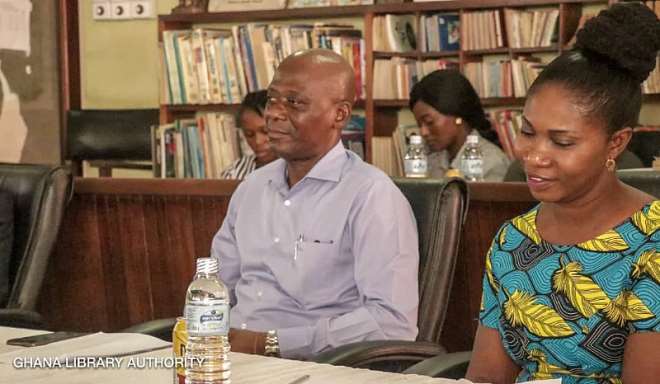 He stated that the Accra Central entral Library has "a French Corner that helps people to learn, read and write French and encouraged all and sundry to visit and make use of the resources available." In his remarks as chairman of the competition, Head of French Secretariat at the Ministry of Education, Louis Gmingude, said “the competition is primarily to promote the French language,” and congratulated the participating students for their decision to study French. 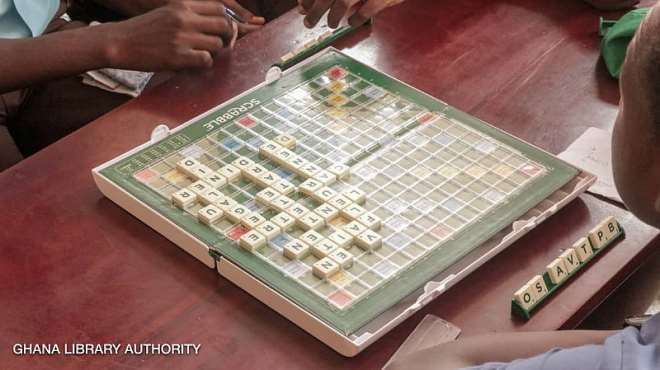 About ten schools participated in the competition, which was first held among lower primary and upper primary pupils and also among Junior High Schools and Senior High Schools. The competition cut across scrabble, pick and act, reading comprehension, poetry recitals and current affairs - all in the French language. 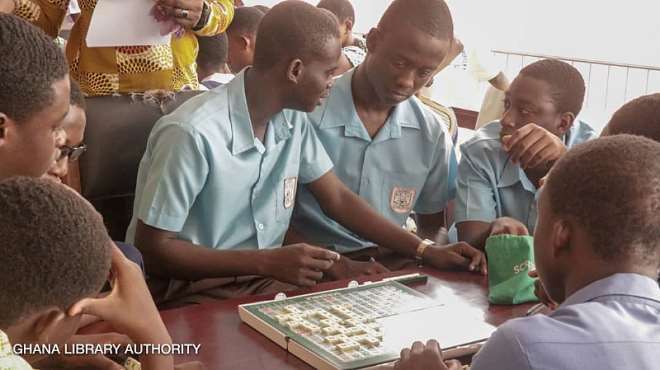 St Thomas Aquinas emerged winner at the senior High school level, beating Achimota School, Presec Boys legon, Accra Academy, Accra Girls, Accra High, Ebenezer High school and Presec Osu. 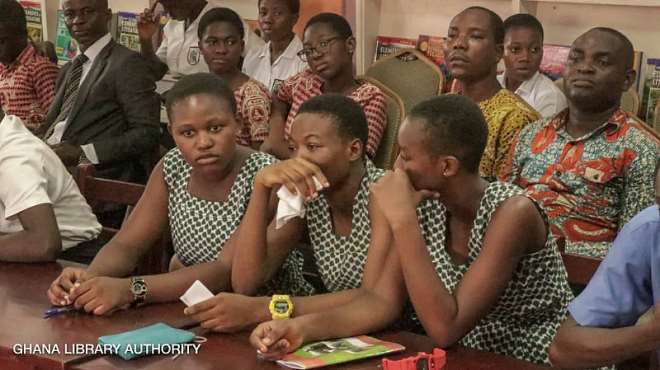 Bishop Girls, St. Peters School and Ministry of Health Primary and JHS won at the lower primary, upper primary and Junior High School levels respectively. French Language Day is recognized to celebrate the language and the diversity of the Francophonie.